Chef CuteZee always loves to share a new lesson with people through her popular cooking academy. We are sure that you all would like to explore Cutezee Cooking Academy Gingerbread. In this second lesson, you will get a chance to learn how to prepare the extremely delicious and tasty gingerbread. 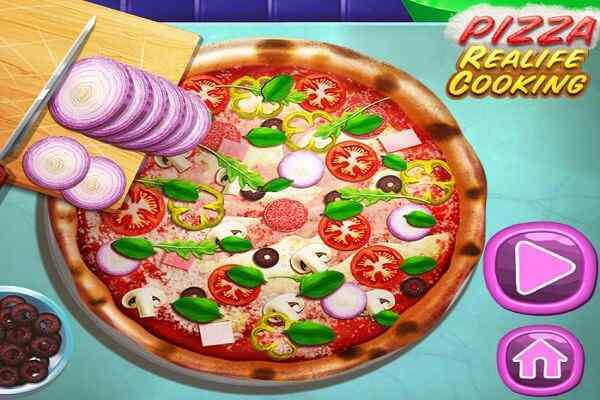 You will definitely try this scrumptious treat at your home after playing this brand new free online cooking game. Use your brain and find out all the needful ingredients and tools in the kitchen required for this recipe. 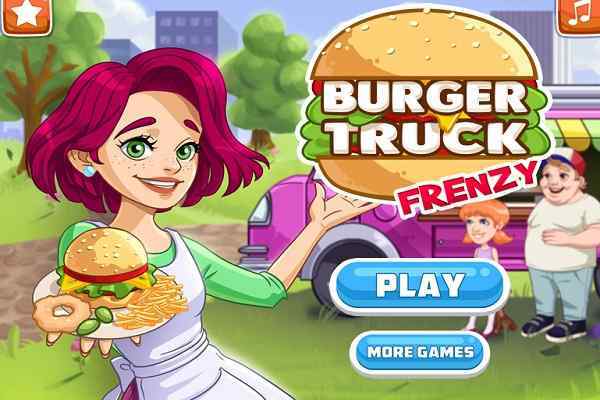 Cutezee Cooking Academy Gingerbread is an awesome kitchen game meant to provide huge fun and enjoyment to girls from different age groups. 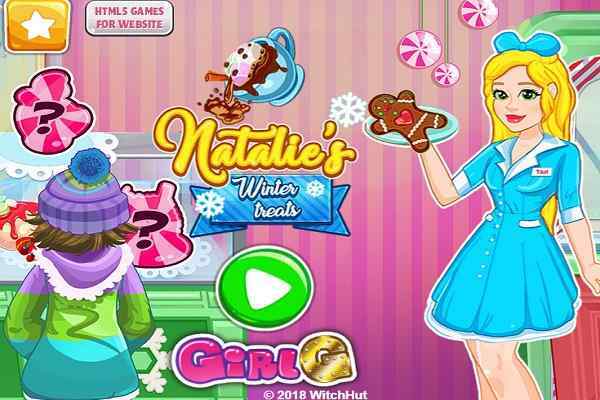 Your mission in this cool html5 game is to help the beautiful girl to search for the tasty ingredients in order to cook the best gingerbread you have ever made. Cutezee is there to guide you on how to go to achieve the goal of the game successfully. Mix all the ingredients like flour, butter, sugar and ginger in a bowl first. Then cut the dough and leave them in the oven to be baked. In order to stick the pieces with each other, you can use the cream between them. You can also find out several elements like candy canes to decorate your mouth-watering gingerbread. 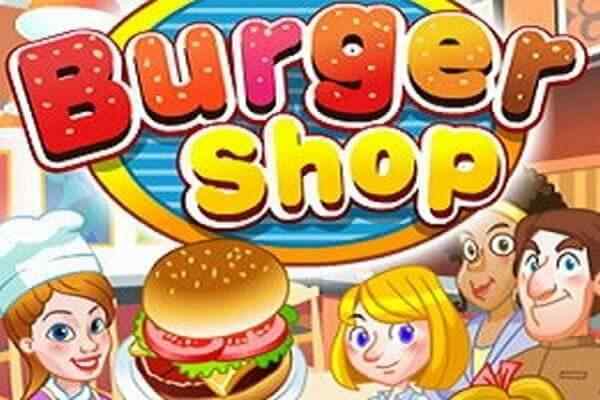 All you need to do is just follow the indications and instructions properly in order to create the maximum possible score in this best online cooking game for girls and boys. 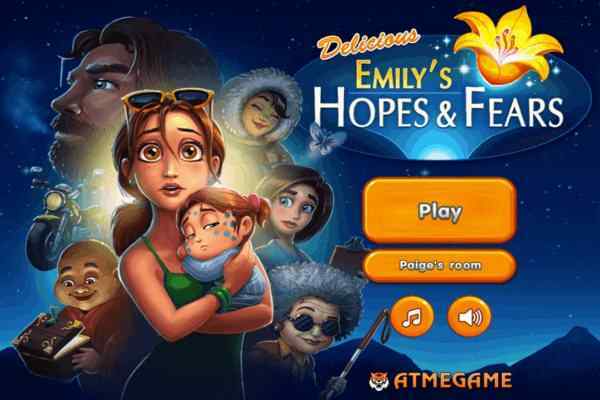 Play this one of the best kitchen games to have fun together!